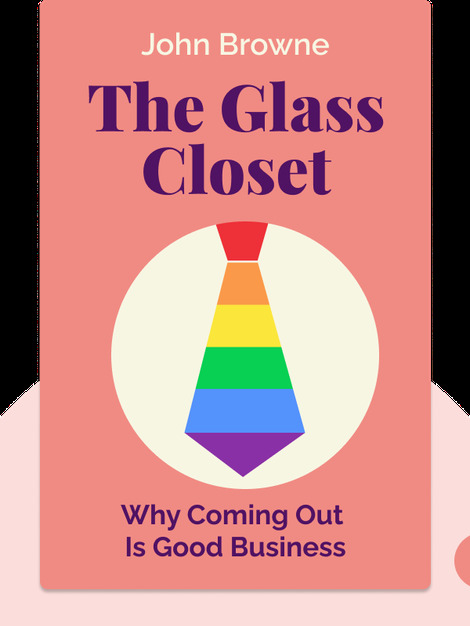 The Glass Closet (2014) details the struggles that lesbian, gay, bisexual and transgender people face in the workplace and how these struggles can be overcome. Importantly, these blinks will show how coming out can change people's lives for the better. John Browne is the former CEO of British Petroleum (BP), a company he served successfully for 40 years. In 2007, he resigned his position following revelations by a British newspaper that he is gay. 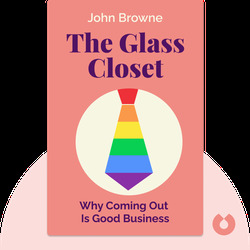 This incident, and the expressed relief he felt after publicly coming out, inspired Browne to encourage others to be more open about their sexuality.